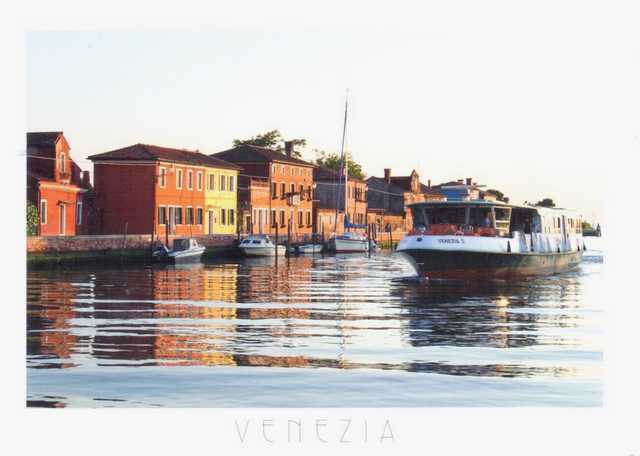 Mazzorbo is an island in the northern Venetian Lagoon, northern Italy, linked to Burano by a bridge. It was once an important trading centre but is now known for its vineyards and orchards. Its main attraction is the fourteenth century Church of Santa Caterina, and there is also a brightly painted housing development, designed in 1979 by Giancarlo De Carlo.